With an ambitious target of training half a million African youth between 18 and 25 October, Africa Code Week again this year exceeded all expectations by empowering 1.3 million youth across 35 countries with basic coding skills. This is also a 203% increase over the 2016 iteration, which saw nearly 427 000 youth trained across 30 African countries. Launched in 2015 by SAP CSR EMEA in partnership with the Cape Town Science Centre and the Galway Education Centre, Africa Code Week is an award-winning initiative that is now actively supported by UNESCO YouthMobile, Google, the German Federal Ministry for Economic Cooperation and Development (BMZ), 15 African governments, over 100 partners and 100 ambassadors across the continent. In 2017, Africa Code Week and key partner UNESCO joined the #eSkills4girls initiative launched by the German Federal Ministry for Economic Cooperation and Development (BMZ) to overcome the gender digital divide. 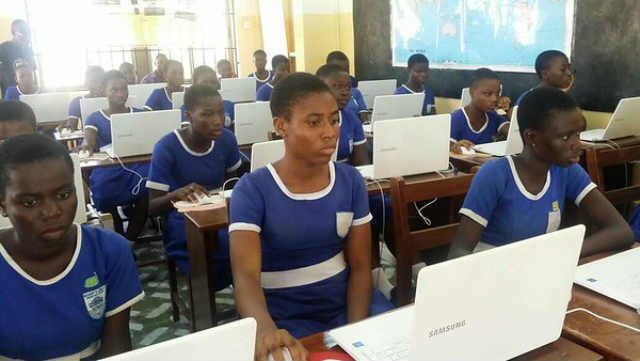 The latter awarded 20 grants to 20 organisations, improving digital skills and employment perspectives for 8,259 girls and women in emerging and developing countries. “With an average ratio of 43% female participation in coding workshops, Africa Code Week 2017 unveils a huge appetite for digital skills development among Africa’s girls. Female representation in African companies in STEM-related fields currently stands at only 30%, requiring powerful public-private partnerships to start turning the tide and creating more equitable opportunities for African youth to contribute to the continent’s economic development and success,” says Gillissen-Duval. With the highest engagement ratio of 1,622 youth per 100,000 population and a total of more than 390 000 introduced to coding during this year’s edition, Cameroon wins the Africa Code Week 2017 championship. While Morocco’s total engagement of 378,000 placed it second for overall participation, Mauritius sported the second-best engagement ratio of 1,545 youth engaged per 100,000 population. Botswana took third place with an engagement ratio of 1,168 per 100,000. * Ghana recorded the highest participation numbers, with total participation of over 138,000 and a ratio of 480 youth engaged per 100,000 population. One of the key strengths of Africa Code Week is its focus on collaboration and partnership with a variety of public and private sector stakeholders – such as Google that supports Africa Code Week as part of its own commitment to preparing 10 million people in Africa for tomorrow’s workplace. This year, 60 Google Micro Grants were awarded to community organizations in 10 African countries running initiatives to expose over 83,800 students to computer science. Dedication and commitment by Africa Code Week Ambassadors, such as Francis Ahene-Affoh, Director at DreamOval Foundation in Ghana is another key success factor to the initiative. 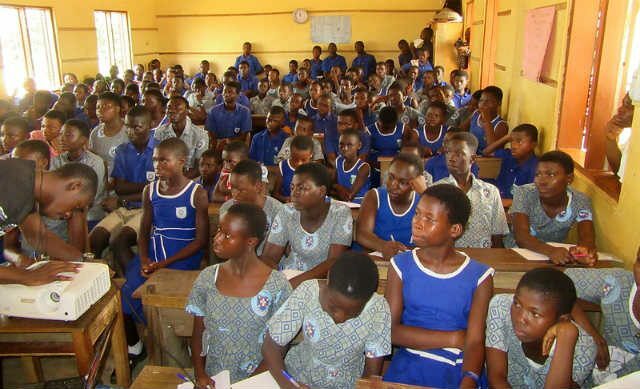 With a passion to drive education through technology, DreamOval Foundation has been instrumental in driving phenomenal growth in total engagement of youth across Ghana.